I read all similar questions and their answers. But as total beginner they are not helping. Hope you can. You can just add this to the title. If you want to place the picture while keeping the title centered, and want to put it, say, at the right end of the current page's text area, I recommend tikzpagenodes along with the tikzmark library. showframe is only used to guide the eye. Not the answer you're looking for? Browse other questions tagged diagrams titles logos or ask your own question. 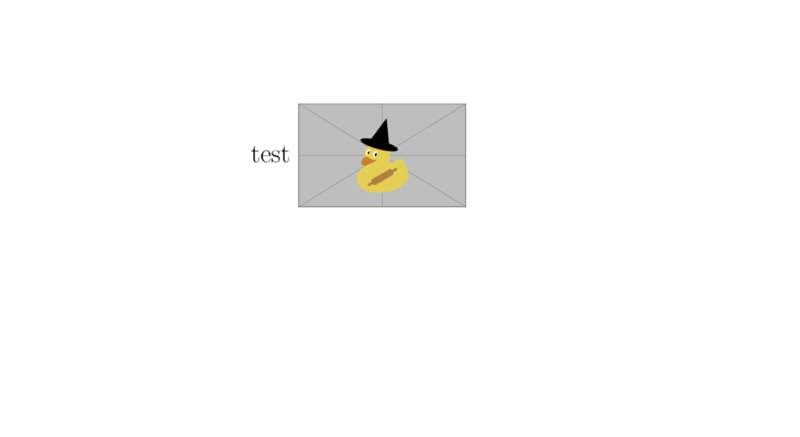 How can I write 'METAPOST' logo in LaTeX?